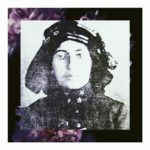 The Pictorial Key to the Tarot, isn’t a new book, but it’s an interesting book and one that any Tarot enthusiast should read. If not for the content, this book should be read for the nostalgia and history. 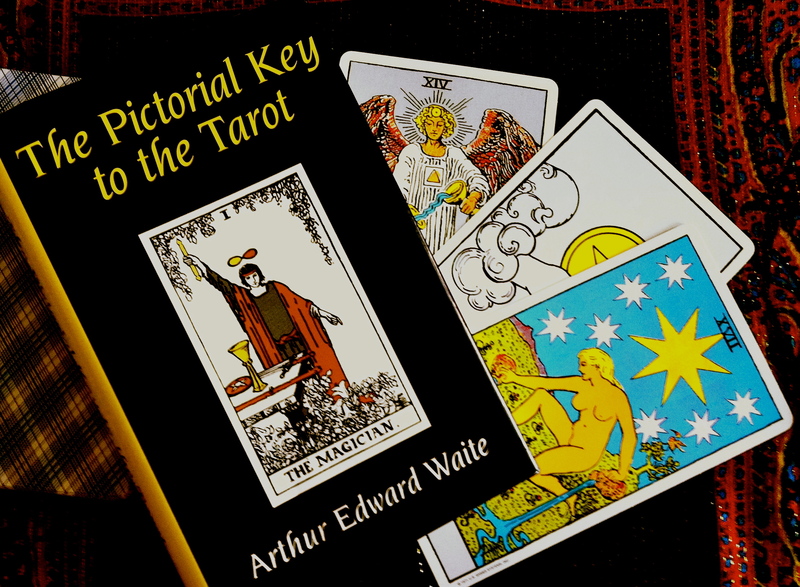 This book represents a pivotal point in Tarot history, when Arthur Edward Waite, reinvented Tarot into what most of us recognize today. The edition that I have is a reprint from Barnes and Nobles. This version has retained, what seems to be its original type face, spelling and format, along with very interesting and slightly simplified, illustration plates of each card from the Rider-Waite Tarot deck. To be honest the addition of the black and white prints of each card, was the original appeal for me. I thought there was something very beautiful about the negative and positive space activated on the page, from the card illustrations and text (That’s just my design brain working). But I also felt that there was simplicity to the book at first glance. Sectioned into three distinct parts. 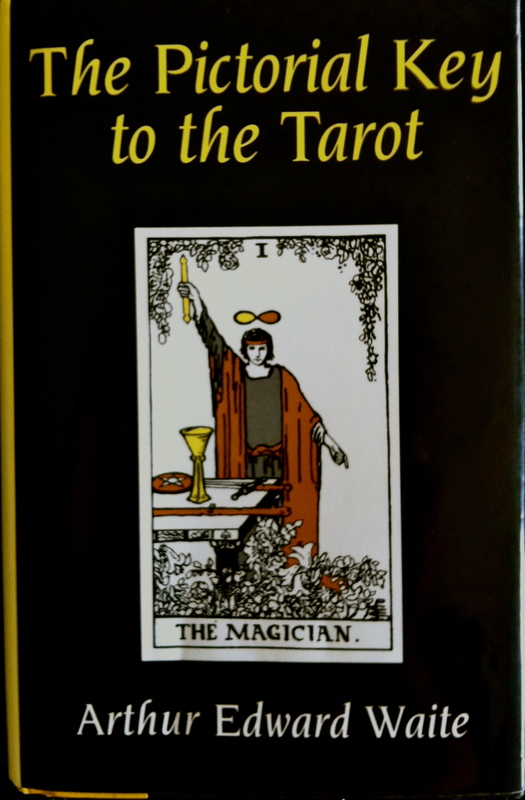 The book begins with, The Veil and its Symbols, which is an essay on the origin of the Tarot, the perspective of many authors in the History of the Tarot, A brief touch on the history of cards, and an explanation of the Major Arcana in Antiquity (Pre-Waite Symbolism). This was probably the hardest part to follow in the book, simply because he speaks about Authors and books that are not as common today. His arguments for what he sees as “true” compared to other Authors, is very interesting. However, at times you get the impression that he may have been a little bi-polar because he jumps from one view to the other. 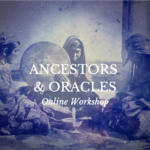 You also discovery that Art, not just Tarot, is a historical account of the time it is created in. Though Waite tries to paint the true Tarot as being above historical influence, he can’t deny that the cards have been shaped by history. 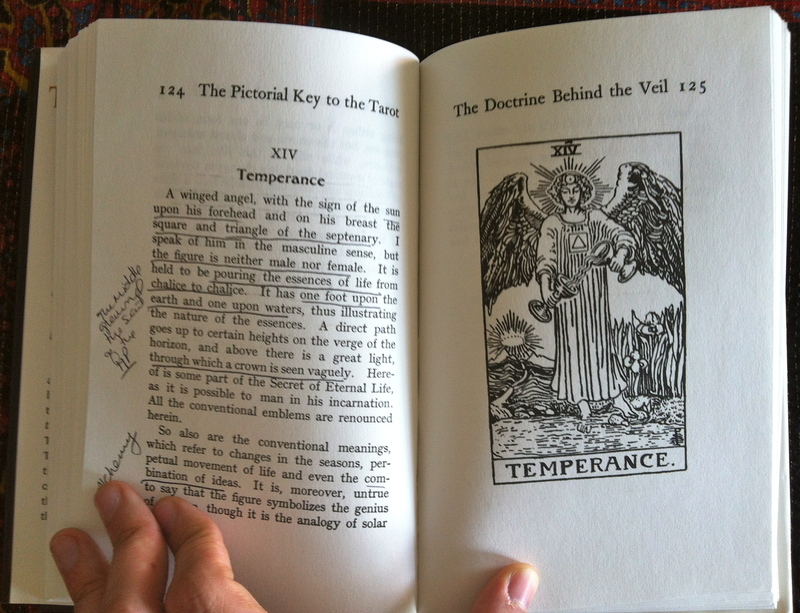 Part two, The Doctrine Behind the Veil, is a compilation of basic information about each individual Major Arcana card. An image of each card is shown, with an accompanying explanation. His explanations are brief, but though provoking. I found this section insightful mostly because he described the pictures, and in his description he pointed out things that I never seen before. However, there was a disconnect between some of the things shown in the picture and their actual purpose. I felt like Waite wanted to stress that everything had meaning, but he didn’t live up to that expectation by giving us a reason in each of his illustrations. In this section He was sure to express that the Major Arcana was never intended for divination, but that the Minor Arcana was, and that at one time they were probably separate decks. According to him the Major Arcana is devoid of any divinatory meaning (until later when he breaks down and gives just a few meanings). 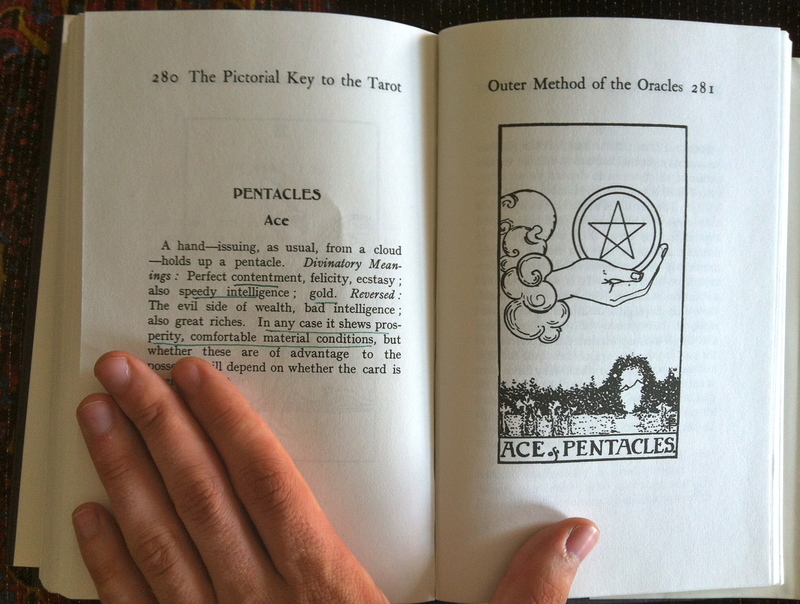 Part three, The Outer Method of the Oracle, Waite gives us a picture of each Minor card and a few lines of description about the images, the divinatory meaning and the reversed meaning. This was the most disappointing part of the book in my eyes, because I felt that the author was a little skewed in his views about the cards. For some reason, over half the information presented by Waite, about the Minor cards, felt wrong to me. It was trite and irrelevant most of the time, and didn’t really follow the images that were presented; this made the images themselves seem arbitrary. An explanation of what is depicted in the image should have sufficed as a “divinatory” meaning for each card, but it fell short of that. Regardless of whether I felt his divinatory meanings were spot on, Waite did seem to capture in a few lines, exactly how the cards should be read, “The cards must be interpreted relatively to the subject, which means that all official and conventional meanings of the cards may and should be adapted to harmonize with the conditions of this particular case in question.” So he never advocated simply memorizing a list of key terms, rather he thought it was important to understand combinations of symbols as they appear before you. As Waite touched on the Divinatory meanings of the cards, I did feel that he was stepping into uncomfortable territory. Most of his explanations, especially in his last section titled, Some Additional Meanings of the Lesser Arcana, felt hokey, like stereotypical, soothsayer, mumbo-jumbo. In Waite’s conclusion of the book he even said, “I have concerned myself with the subject, even at the risk of writing about divination by cards.” If he felt that the use of Tarot for divination was a bit diluted, then why wasn’t he able to explain them more in-depth or give a reason for their existence, beyond the simple theories about their Mystical nature? He never actually tells us what secret doctrine they are trying to illustrate! I found his love-hate relationship with the idea of “Fortune-telling” and divination with the cards, intriguing. If he felt so strongly about the deeply symbolic and occult nature of the Major Arcana, then why didn’t he stick to exploring their meaning and find a way of separating the two, either in Antiquity or in use? Instead he ate his own words and explored them, even at the risk of writing about “divination by cards”. 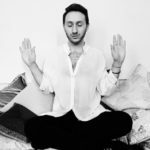 I will say that I agree, Tarot is much more than a deck for divination, I think it is a collection of Universal symbols that speak to our psyche, prompts to open our souls, and windows to gain glimpses into the inner workings of the Universe (within around us). The book gave me an odd impression of Arthur Edward Waite because I felt that he was a little bit conflicted. At times there seemed to be an argument happening with himself, as if he wasn’t exactly sure what he believed. Part of me felt that if Waite wasn’t confused by his own thoughts, then he was deliberately being ambiguous and trying to cause confusion to those exploring the art. Even more fascinating was when he referred to another book and Author (Grand Orient), basically saying that his perspective of Tarot didn’t follow the perspective of his Colleague… and upon searching more you find out that they were one and the same. So he was essentially trying to discredit himself, either to create a buzz or to confuse others. Thanks for this good review. I agree with you wholly. It’s suspicious that what one easily could consider the go-to reference for reading the RWS deck is in fact an unnecessarily intricate work full of strange and irrelevant information, especially with regard to divinationary meanings It most likely was disinformation. So very true! Disinformation is exactly how I see it. I wish that he would have tried to explain the cards… and all the things that are in each image!